This is the first time the African Studies Gallery organizes an exhibition focused on a single African country. 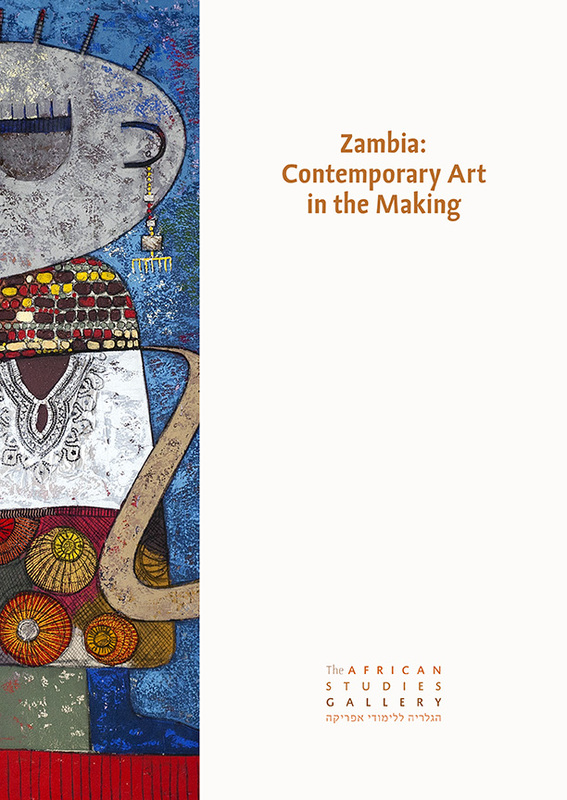 The last decade has seen growing interest in contemporary African art, and yet Zambian art and artists do not receive much attention by museums and art markets throughout the world. We have therefore decided to provide a platform to this exciting artistic scene and to invite several artists to represent it. This collective exhibition of works by contemporary Zambian artists offers to view contemporary Zambian art from an African perspective, shedding categories of modern and contemporary that are rendered incoherent when applied to the continent. Modernism is conventionally understood as an aesthetic movement that emerged in the first half of the twentieth century as a reaction of European artists to their boredom with Western art traditions. Nonetheless, African modernism is not simply an African manifestation of twentieth-century European art. Granted, it too broke dramatically with past traditions, but in the African case, these involved the scars of colonialism. African modernism is the story of a long process of decolonization, independence and constant negotiation of identity. In Zambia’s particular case, it is also the story of the triumphant post-independence period and the disenchantment that followed the collapse of Zambia’s copper economy in the late 1970s that spelled the end of the country’s cultural ambitions. Zambian artists could not escape this course of events and it is echoed vividly in their works.